The present system of producing food animals in the United States is not sustainable and presents an unacceptable level of risk to public health and damage to the environment as well as unnecessary harm to the animals we raise for food.” This was the conclusion drawn by the Pew Commission on Industrial Farm Animal Production. The situation in Canada is no different from that in the United States. This 2008 report was the work of 15 commissioners who constituted a panel with expertise in animal health, animal agriculture, public health, ethics, medicine, rural sociology, and public policy. 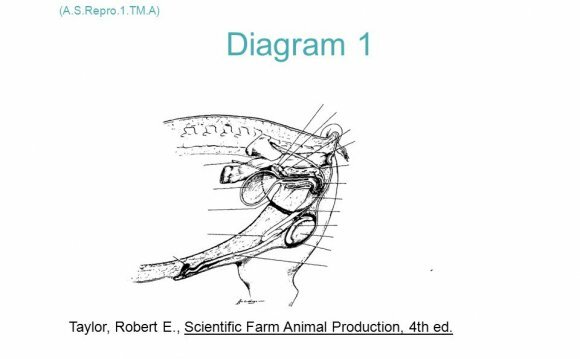 For 2 years the group considered the subject of industrial farm animal production and its impact. The panelists noted that transformation of agriculture began with mechanization in the mid 1800s, and continued with improved transportation, animal breeding, cheap animal feed through genetic selection, irrigation, chemical fertilizers, pesticides, and intensification. These developments are recognized as major contributors to feeding an ever-expanding human population (and over-feeding some sectors). In 1970 Americans, on average, purchased 194 pounds of red meat and poultry at a cost of 4.2% of their income; in 2005, the corresponding figures were 221 pounds and 2.1% of income. Over the past 50 years, milk production has doubled, meat production tripled, and egg production quadrupled. The time to produce a 5-pound chicken has gone from 12 weeks to 7. The rising demand for meat and milk is projected to continue and increasing consumption in the developing world is estimated to require an increase of 300 million metric tons of cereals by 2020. The driving force, namely changes in the diets of billions of people in the developing world, is considered to be a force that is not likely to be reversible by governments. Increased productivity has been the answer to increasing demand. The centerpiece of this system is the concentrated animal feeding operation. The diversified family-owned farm has given way to the intensive, highly specialized production system. The agricultural revolution has taken on an industrial stamp and has resulted in environmental, public health, and animal welfare concerns. Some systems are located in fragile ecosystems such as flood plains or over shallow drinking water aquifers or in close proximity to dense human populations. Intensification of animal agriculture has also involved a dependence on antimicrobials for disease prevention and growth promotion, leading to selection of antimicrobial resistant bacteria, which are a threat to animals and humans. A number of production diseases have developed because of the stressful and crowded conditions, the diets, and the surfaces on which some animals are raised. The most intensive practices include the use of swine crates and poultry battery cages for layers and restrict or prevent the animals’ natural behaviors.